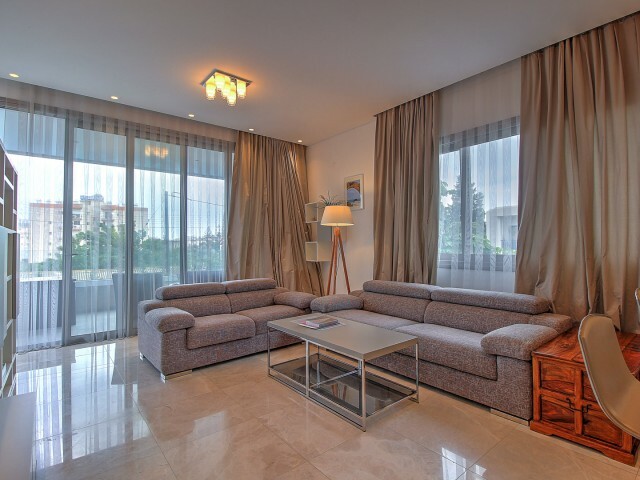 A modern three bedroom apartment in a prestigious project located in the center of Limassol. The project consists of only six luxury 2 and 3 bedroom apartments and penthouses. 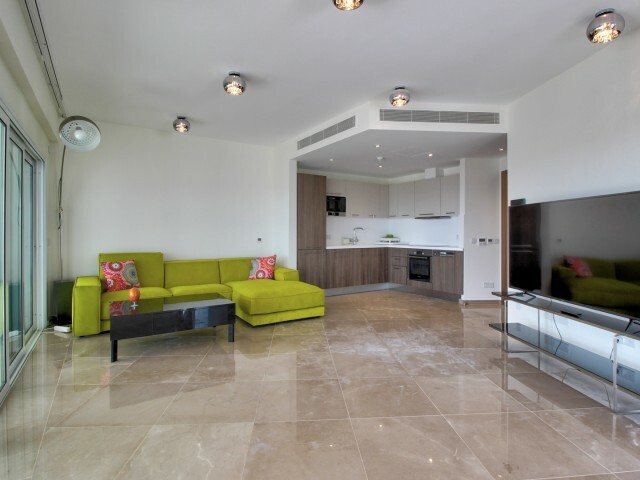 This residential complex reflects a magnificent design and modern archi..
Luxurious residence with apartments located in the prestigious area of ​​one of the most popular tourist destinations in Cyprus - Limassol. 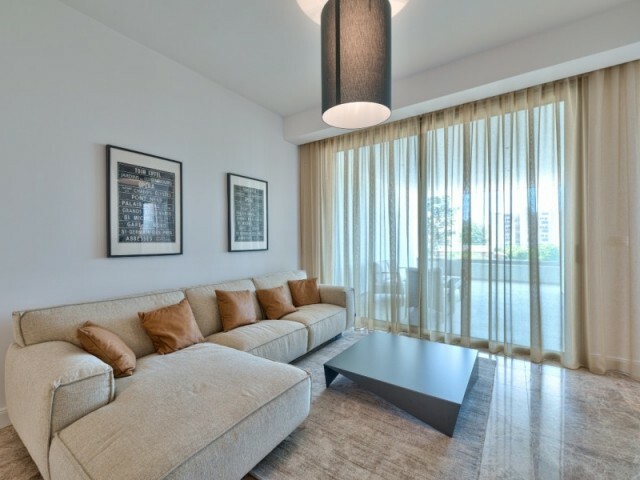 Quiet surroundings provide ideal conditions for permanent residence. 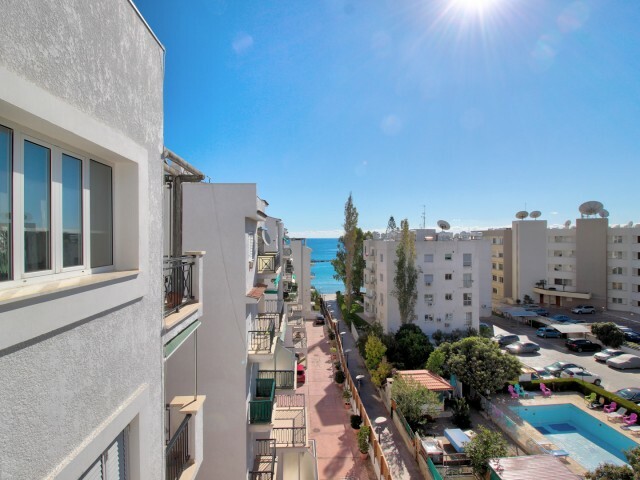 Sandy beaches and urban infrastructure..
Two bedroom apartment in a good location in Amathusia, near the beach. The apartment is fully furnished, kitchen is fully equipped with all necessary appliances, two bedrooms, one bathroom, one guest toilet, living room and kitchen. The apartment ..
Two bedroom apartment with sea view, located in a gated complex with its own pool and garden on the Mediterranean coast. In walking distance all the necessary infrastructure: cafes, restaurants, shops, bars, bank offices, bakeries, pharmacies. 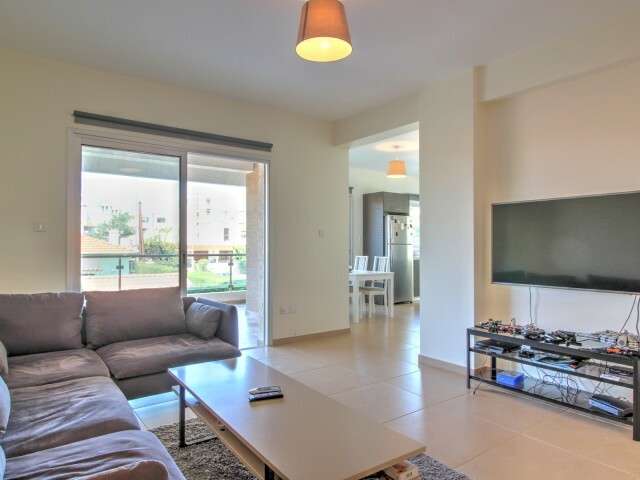 Are..
Villa in Limassol with 4 bedrooms. 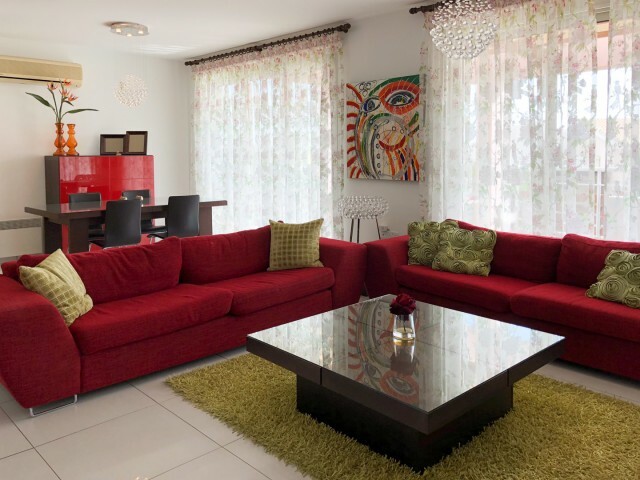 The villa is fully equipped with soft furniture and household appliances, has central heating and a swimming pool. 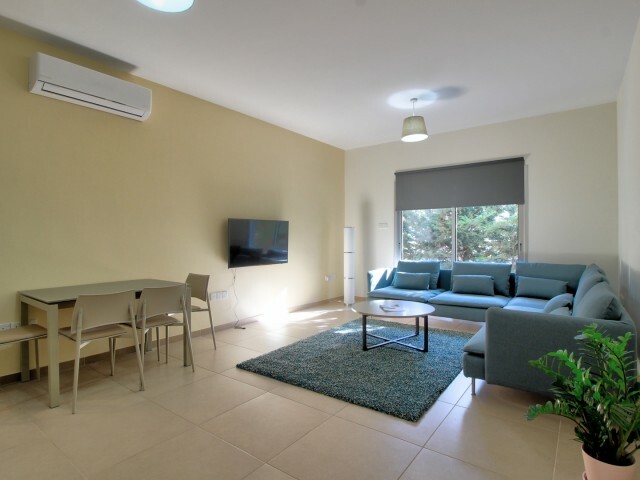 The villa is located 5 minutes walk from the beach and all necessary infrastructure: Metro superm..
Beautiful villa with 4 bedrooms and study, the villa is located across the road from the sea, in a gated complex with all necessary infrastructure, swimming pool, gym, playground and recreation area. The villa has its own garden with fruit trees, ..
New three bedroom apartment in Limassol in the central part of the city. Underground parking and guest parking. Green and landscaped territory. Storage room and a spacious veranda. The apartments are equipped with a kitchen set, built-in wardrobes..